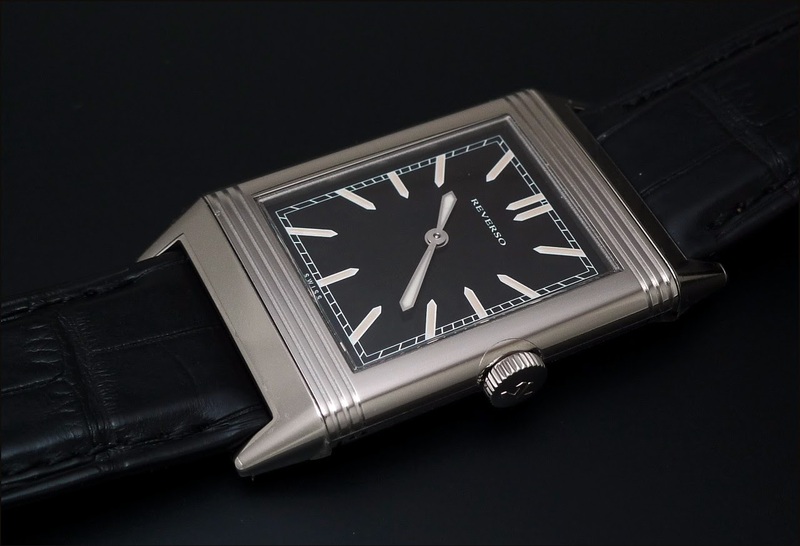 JLC - Jaeger Lecoultre Tribute to Reverso 1931. 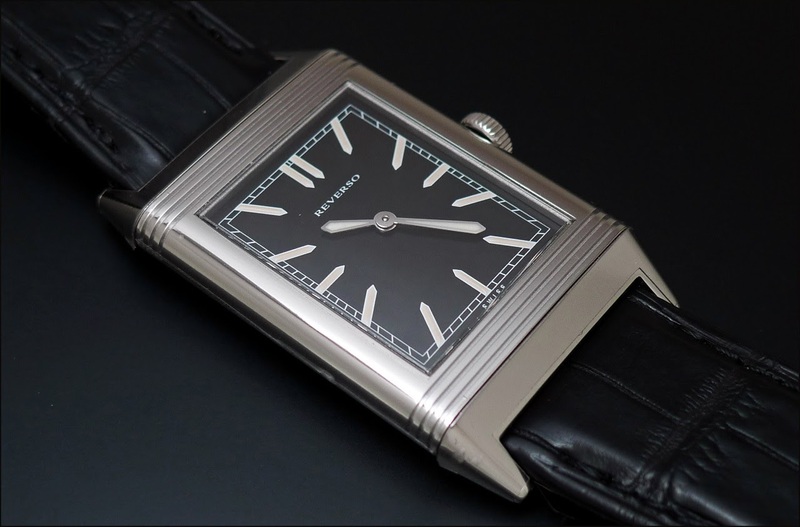 Jaeger Lecoultre Tribute to Reverso 1931. In 2011, Jaeger Lecoultre unveiled two watches which generated a very warm welcome, the Tribute to Deep Sea Alarm, and the Tribute To Reverso 1931. The thinness of the case ( 7, 2 mm all included ) and the minimalist look of the watch made a strong impression. At the point that, when I met some old school Paneristi in Geneva, at the SIHH, they immediately fell in love that watch. We often mention the Red, the Blue and the White, we tend to forget this Black. now today, if I had to chose, ofcourse the 6152-1 but at that time it made perfect sense since the objective was to experience the whole Panerai line. Absolutely yes for me !.. This one is smooth & elegant, but also cool & with lots of finesse..
2d try to post photo - Thanks for the alert, Nico!